Are you a startup or tech company looking for free growth, content or creative advice? Jonathan Kahn and Roy Povarchik offer up marketing & creatives advice, tips, and tricks and have fun doing it. Sometimes even without being asked too. 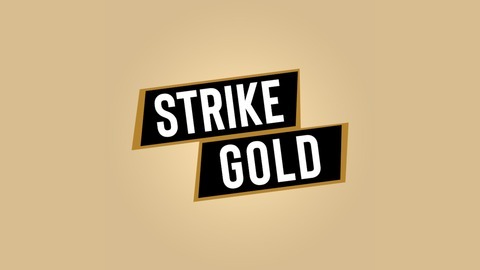 New episodes every Monday. Running a Survey, Learning the Truth & Improving Your Product! Running surveys and conducting user interviews are one of the most critical things you can do to ensure the health of your product and reaching product market fit. Without product market fit - you can grow slowly, but not exponentially. 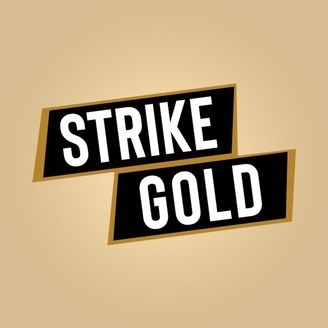 Last week, Jonathan and I decided to run a survey and get some real feedback on how what do our listeners feel about Strike Gold. We wanted to understand what are the changes we can make that can get our listeners from liking us - to loving us and being more keen to share the episodes with their friends and colleagues. Most importantly - we talk about how to run a survey, how to handle results with small sample size (under a 100 responses specifically) and share the questions we used, why and more. What should you do with your survey results? How Alex Katz turned Pornhub into a Cultural Phenomena!